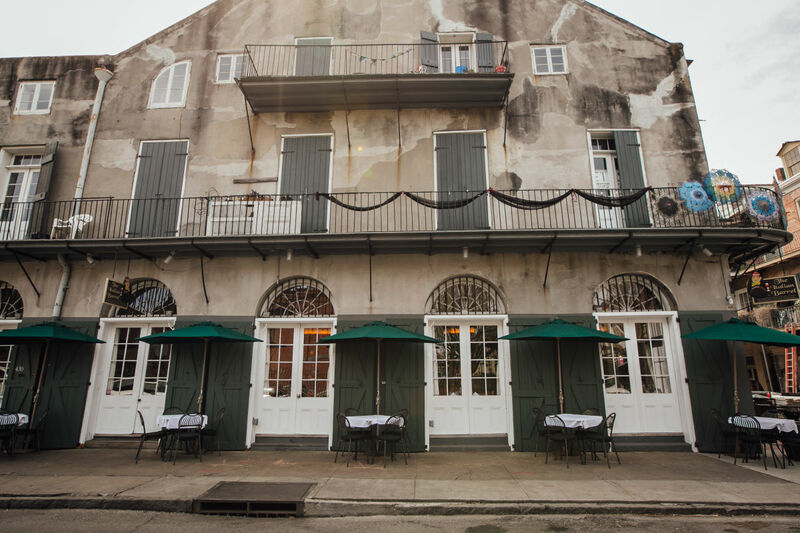 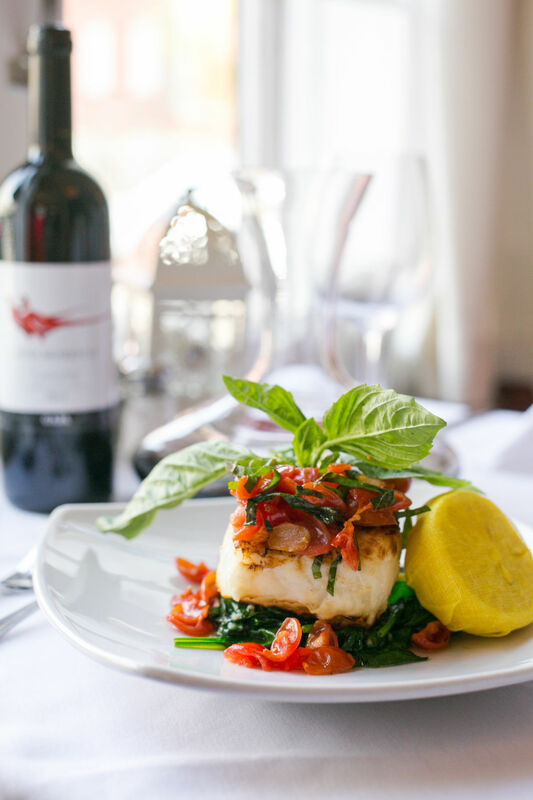 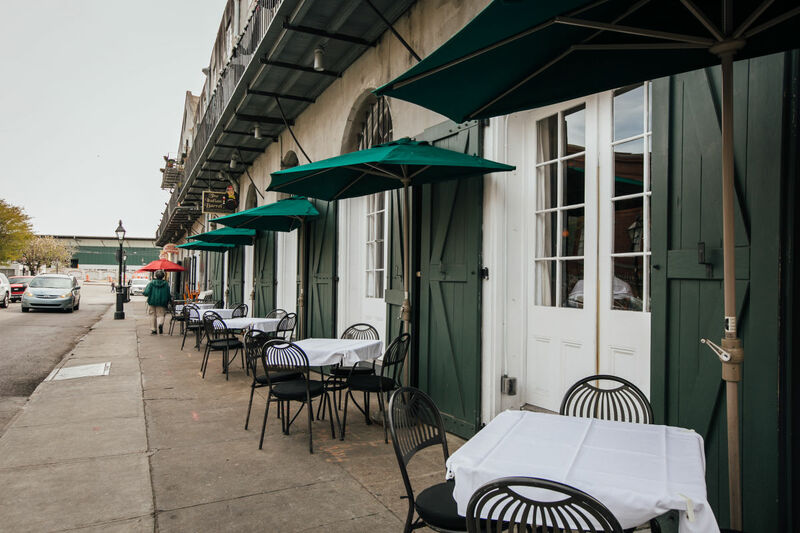 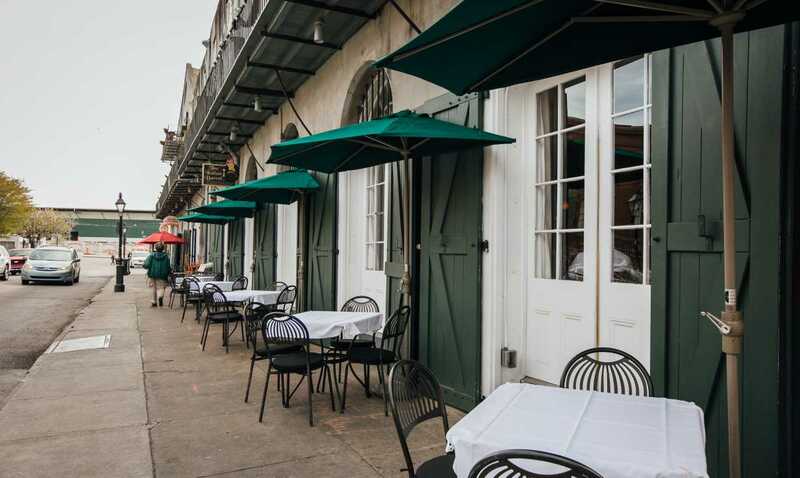 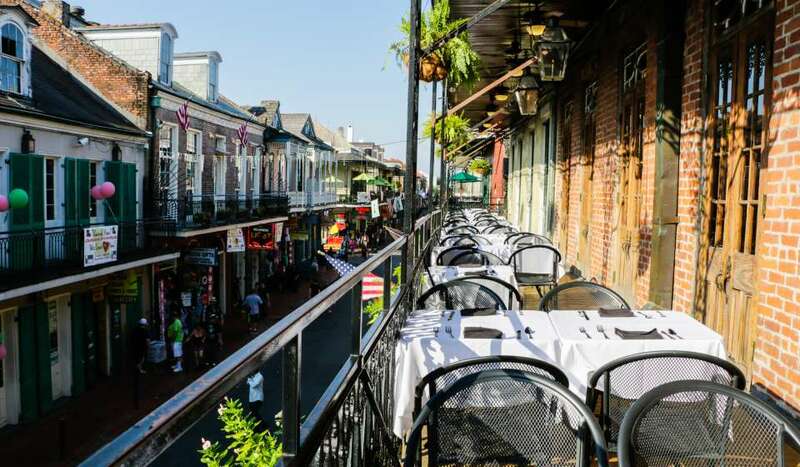 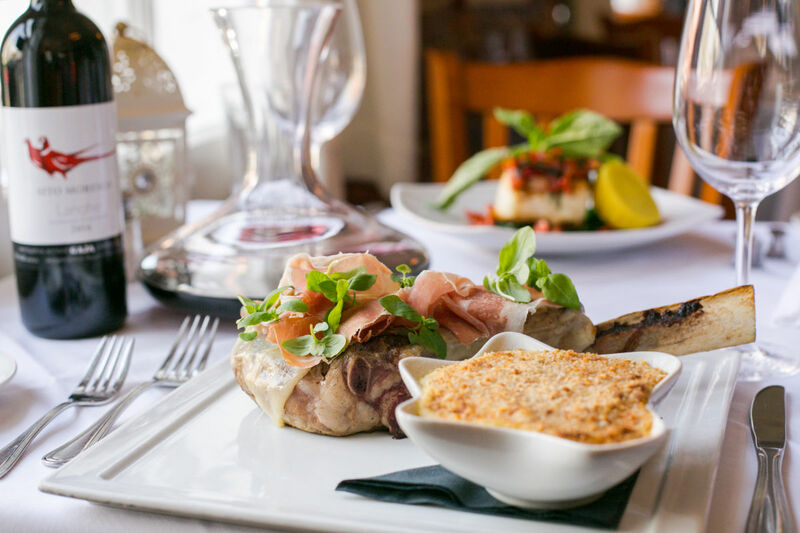 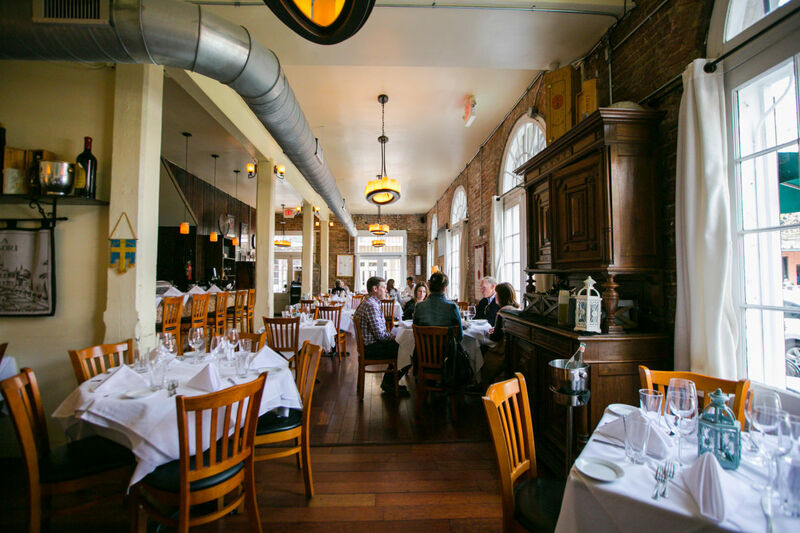 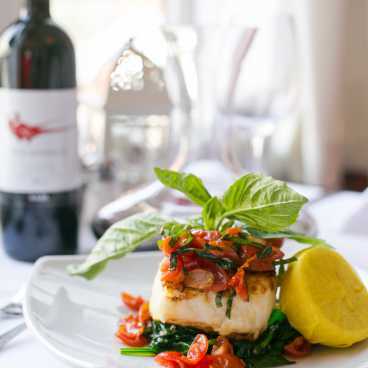 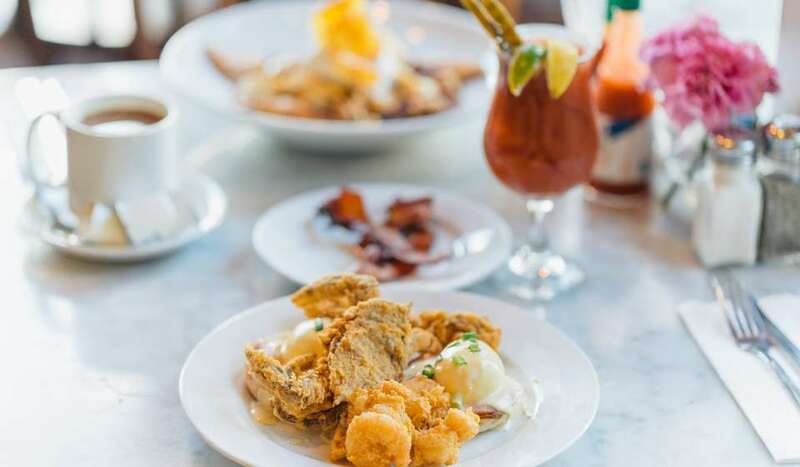 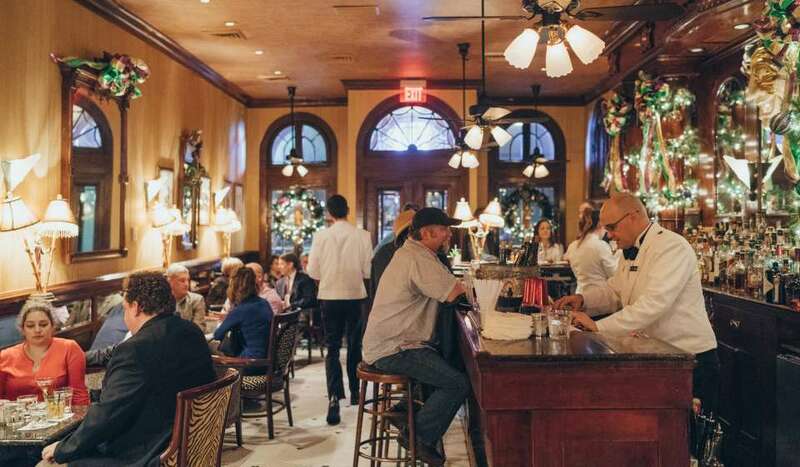 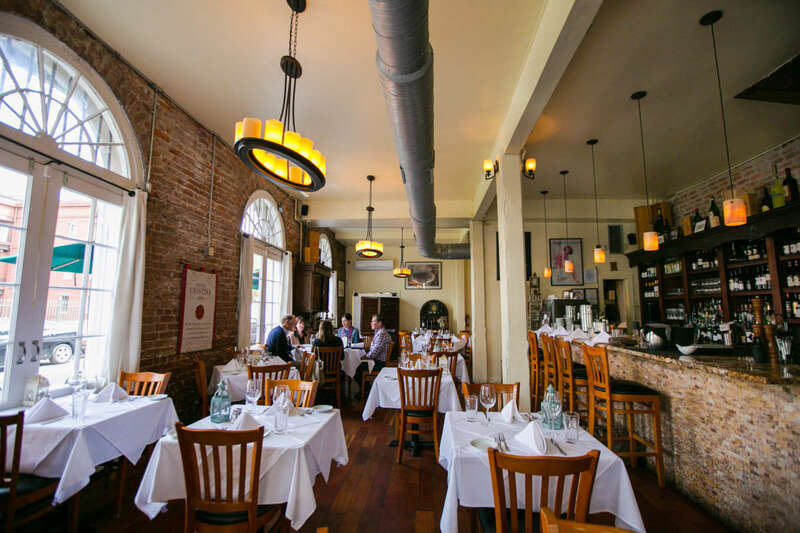 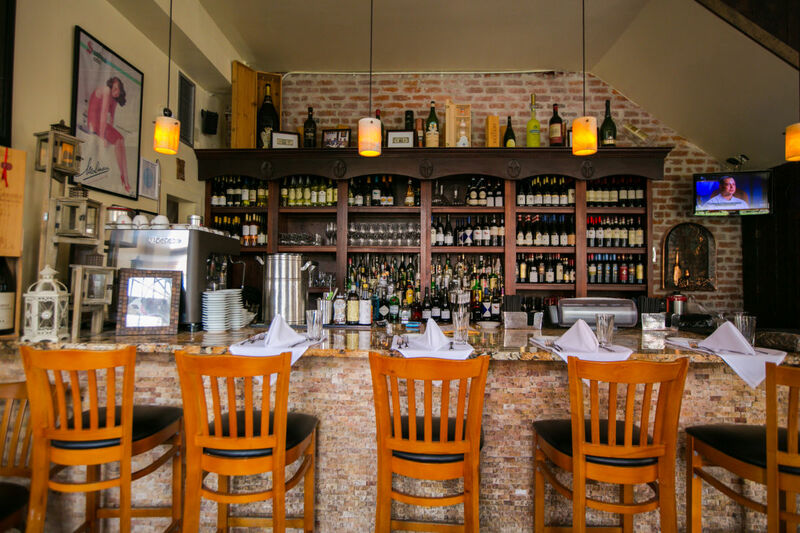 The Italian Barrel is an authentic Italian restaurant nestled in the heart of New Orleans' French Quarter neighborhood. 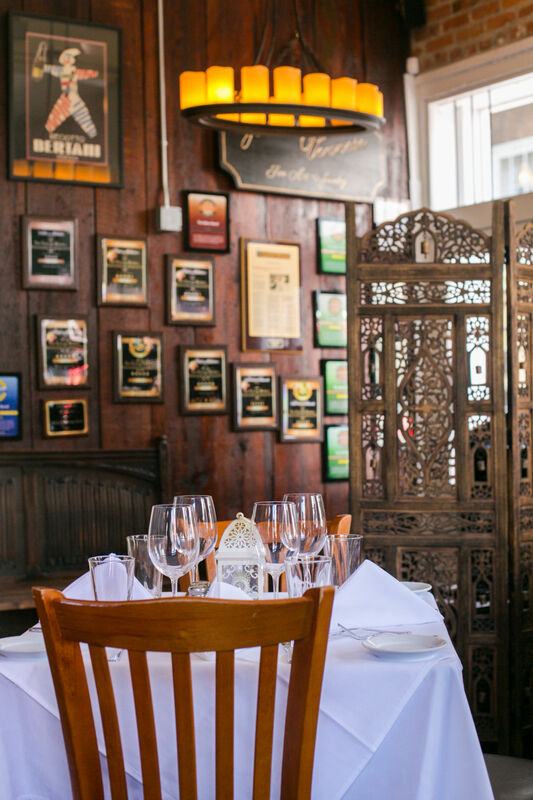 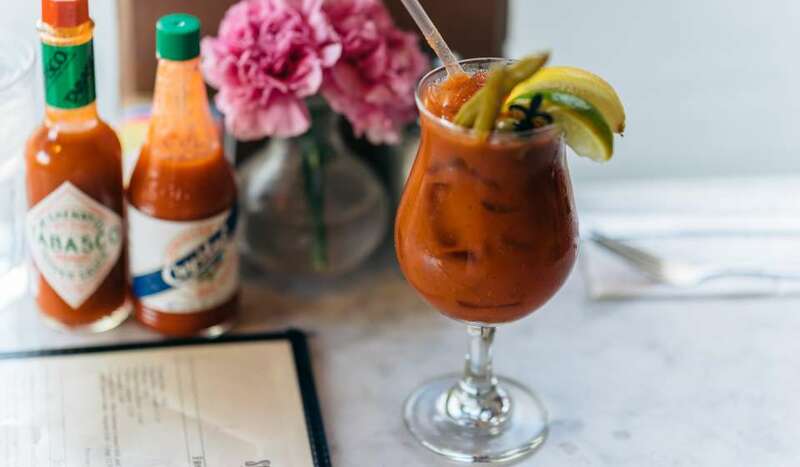 The restaurant prides itself on serving the finest, freshest Italian cuisine, with a subtle twist of Creole influence (the penne alla vodka with jumbo lump crabmeat is a must try). 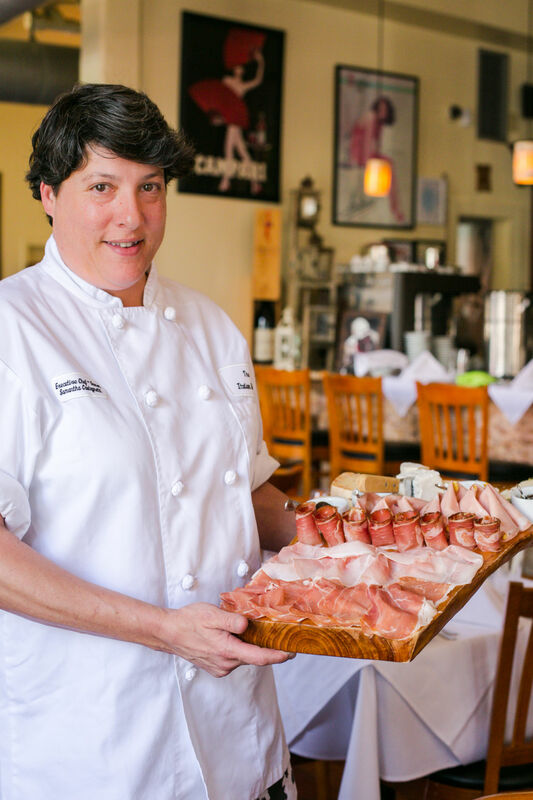 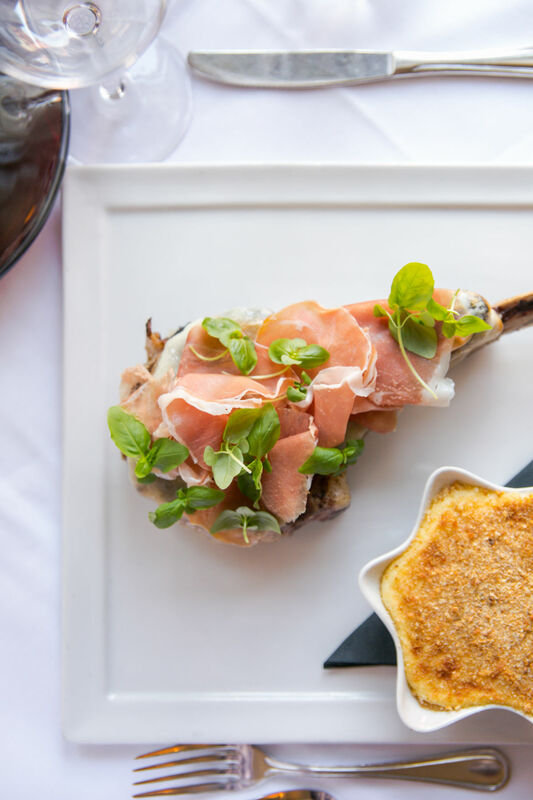 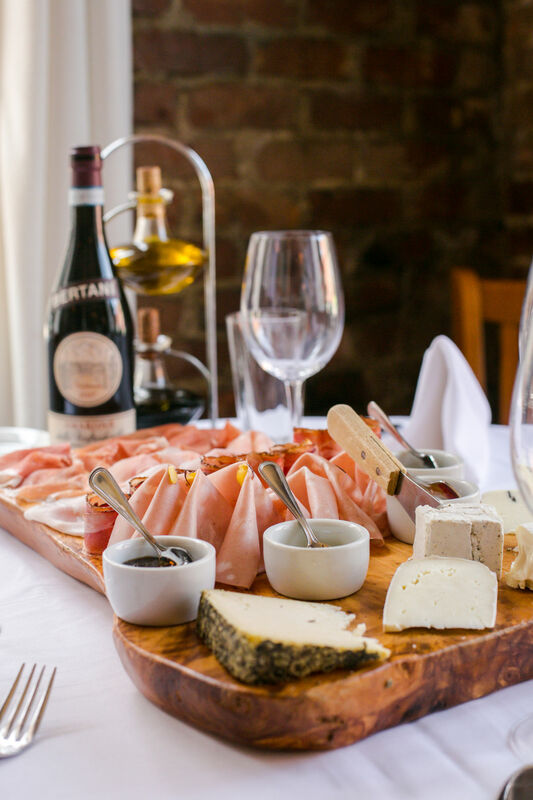 Chef Samantha Castagnetti is originally from Italy and serves the highest quality food with many items being directly imported from her home country.